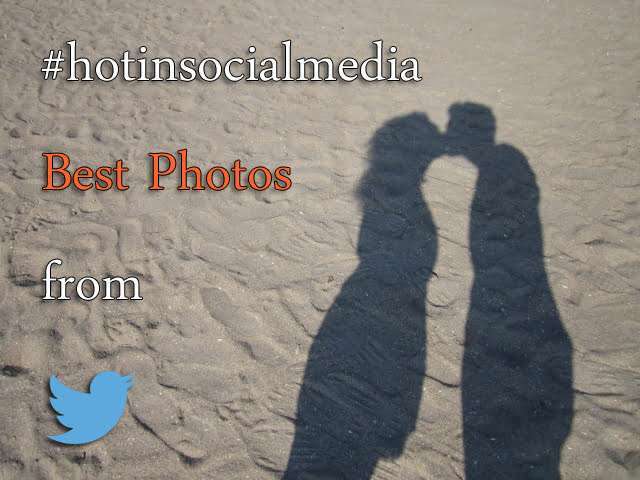 Starting today (August 11) Hotinsocialmedia.com will promote every week the best photos from Twitter. If you want your photos to be promoted weekly (every Monday) on HotinSocialMedia.com you’ll have to follow three simple steps. In this first week of our “Best photos from Twitter” competition, the topic is: “The Beauty of Sand“. So, you can post funny, colorful, artistic and beautiful photos on your Twitter account with some sand in it, add the #hotinsocialmedia hashtag until Sunday (August 17th) and the next Monday (August 18th) you can find your photo on our article. Also, please write in the comment box below what topic do you want to promote for the next week on “Best photos from Twitter” episod. BONUS: The most interesting, funny and original Twitter photo from all the photos who are eligible (respect the 3 steps above) will have the main image reserved just for him/her! Don’t forget to follow Hot in Social Media Twitter account below for more news and tips.